Commonly known as “Flick”, Headmaster Archibald Robinson Hoxton, Jr. ‘35 led Episcopal through one of its most difficult transitions. 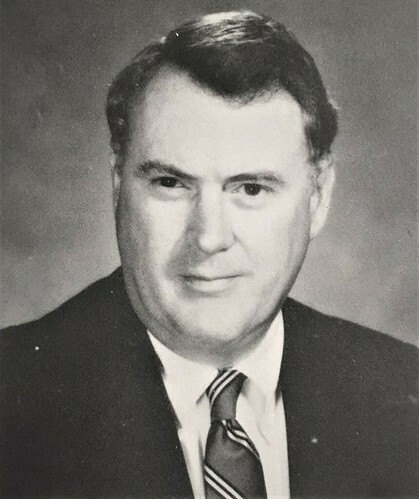 Headmaster Hoxton served Episcopal for 14 years, from 1967-1981. Before becoming Headmaster, Mr. Hoxton was a former faculty kid, alum, and board member. Due to his experience and proven dedication, when Mr. Hoxton became headmaster the broader EHS community trusted that he wanted what was best for the school. Described as the “gentleman’s gentleman”, Mr. Hoxton boldly led Episcopal through integration (Miller Interview-EHSHP.org). Beginning the year prior to integration, Headmaster Hoxton expected the faculty and staff to support the school’s decision to integrate and to treat every boy equally once EHS integrated. While Headmaster Hoxton received many letters, including some from his own classmates, condemning the decision to integrate, he fervently supported the school’s decision and EHS’s mission to mold more worldly young men. During his tenure, Headmaster Hoxton was not afraid to upset older more conservative alumni while supporting the student body in the process of inclusion and social equality. Headmaster Ainslie’s time on the Holy Hill spans from 1952 to 1998. 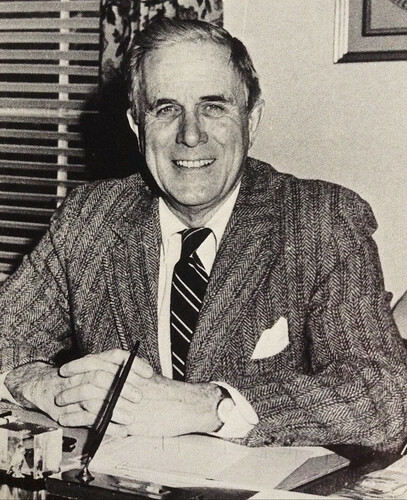 During his tenure, Mr. Ainslie served as Head Monitor, a teacher, Assistant Head of School, and Headmaster. Mr. Ainslie was the Assistant Head of School at Episcopal when the school first integrated in 1968, and as Headmaster in 1991, he led the school as the first girls were admitted as students. Like his predecessor, Mr. Ainslie ushered the School through transition, while remaining true to the School’s traditions. Under his leadership, the School hired its first African American faculty members, revised its curriculum, and lead the construction of multiple academic buildings and dormitories.